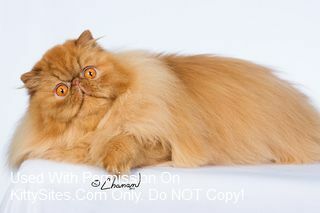 Cats W’Class Persians – Breeder of the 2012 Royale kittens. Dreamz – Himalayan and Persian cattery, that specialize in the rare color range, such as Chocolate Tabbies, and Chocolate Lynx points. Heart’nsoul Persians – Heart’nsoul is a small CCA and CFA registered hobby cattery located just outside of Tillsonburg, ON Canada. Heart’nsoul Persians & Himalayans – CFA/CCA reg. cattery breeding quality chocolate & lilac Persians and Himalayans. Pet/Breeder/Show. PouncingPaws Cattery – We specialize i n Silver Tabbies & Smokes in all colors. We offer a written health guarantee.